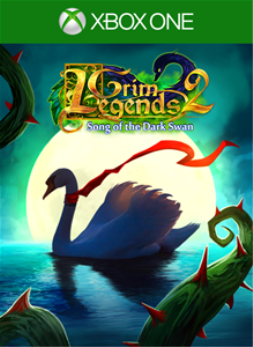 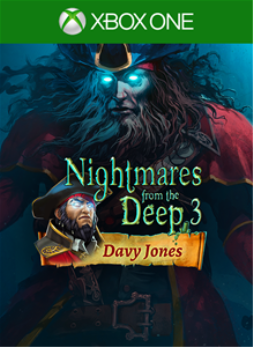 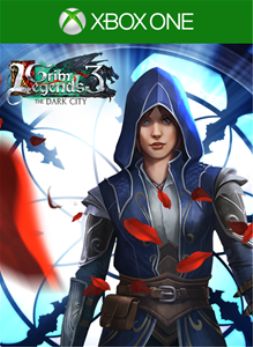 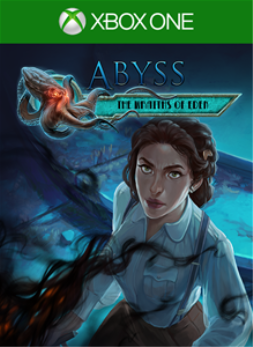 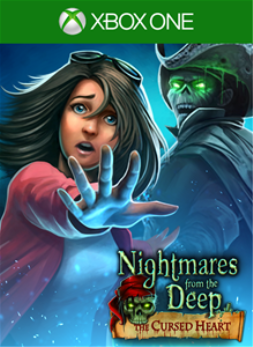 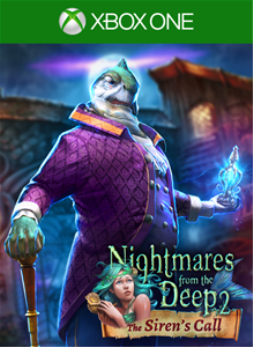 The first Artifex Mundi game with achievements was Nightmares from the Deep: The Cursed Heart, which was developed and published by Artifex Mundi and released on 04 September 2015. 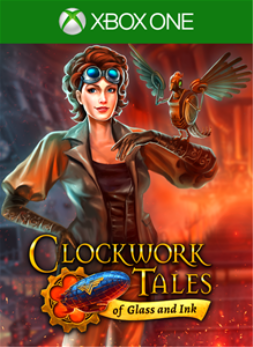 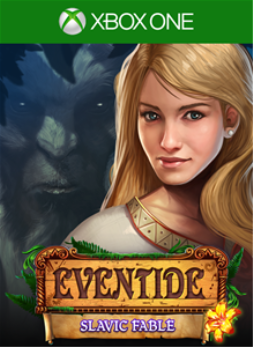 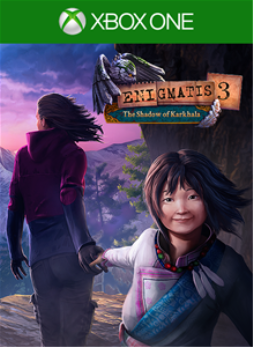 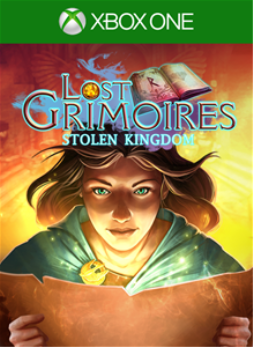 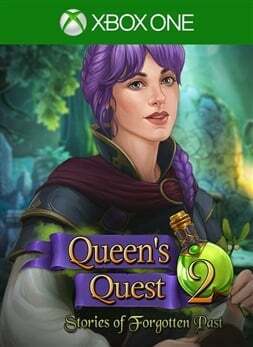 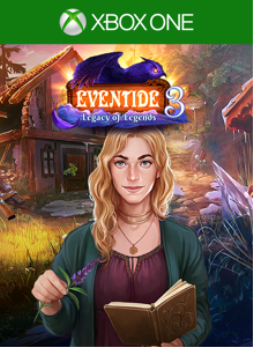 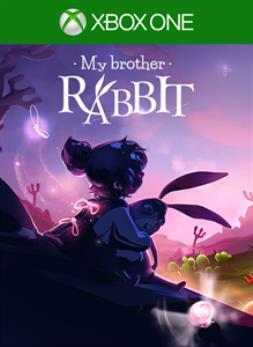 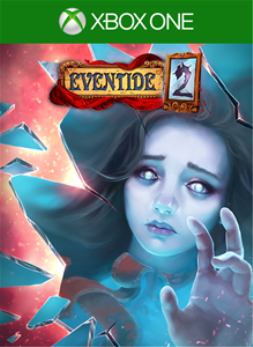 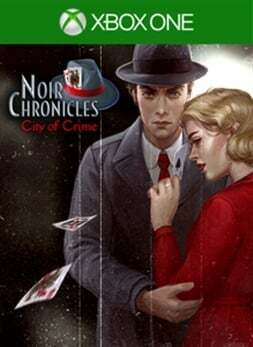 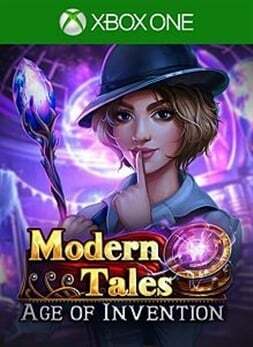 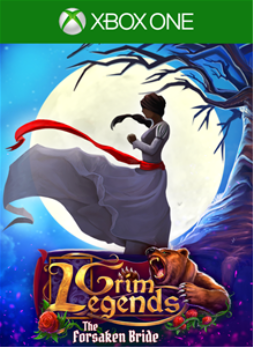 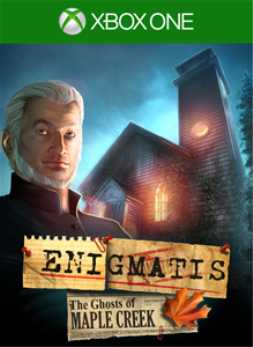 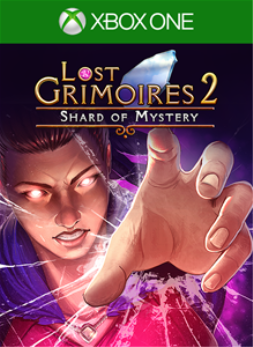 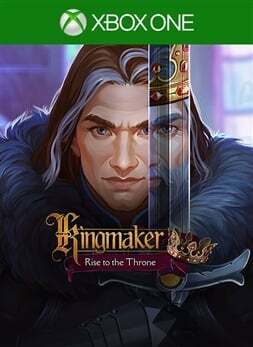 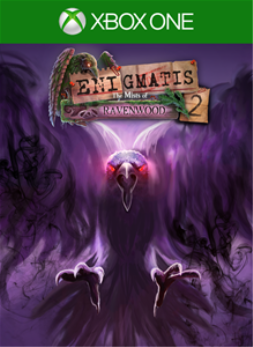 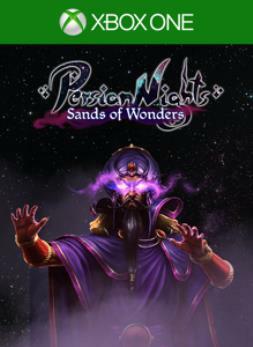 Since then there have been 22 more games in the series with achievements, the most recent being Modern Tales: Age of Invention which was developed by Orchid Games, published by Artifex Mundi and released on 05 April 2019. 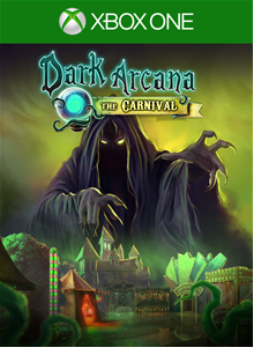 The next Artifex Mundi game scheduled for release is Irony Curtain: From Matryoshka with Love for Xbox One, which has a release window of Q2 2019.